Jurgen Klopp put Firmino on the bench but brought him on with about 20 minutes to go. 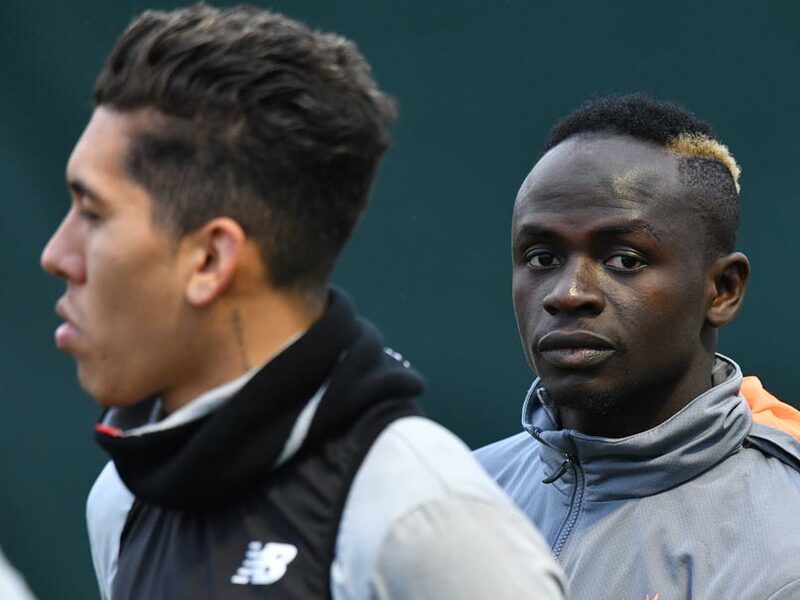 Sadio Mane said he had urged Liverpool match-winner Roberto Firmino to declare himself fit for the Champions League opener against Paris Saint-Germain, insisting he didn't "need his eye to play". Firmino sustained an abrasion to the cornea in his left eye in the weekend win at Tottenham after a clash with Jan Vertonghen and did not train on Sunday or Monday. 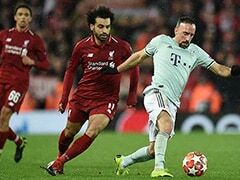 Even manager Jurgen Klopp admitted he thought the 26-year-old had "no chance" of playing when he saw him on Monday, but Mane was not prepared to give up on his teammate. 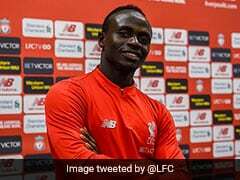 "I think Bobby doesn't need his eye to play so I told him," said Senegal international Mane after the thrilling 3-2 win over PSG at Anfield. 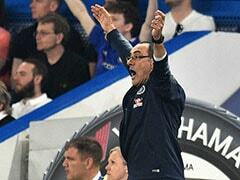 "I sent him a message on Monday saying, 'Hey Bobby, come on, we need you'. "You've all seen the 'no look' goals so I think he doesn't need his eye to play. I texted him saying, 'You don't need your eye'." 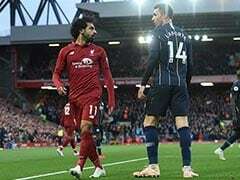 Klopp put Firmino on the bench but brought him on with about 20 minutes to go and he scored the added-time winner to extend Liverpool's 100 per cent record to six matches. "It's a great start. 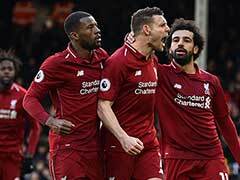 It is too early to speak about anything, but it is very important for us to focus more because we are Liverpool, we are a stronger team, and we will try to do our best every game," said Mane. 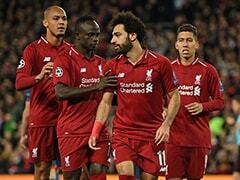 Firmino's rare absence from the team gave Daniel Sturridge the chance for his first Champions League start for the club more than five years after joining them and he repaid Klopp's faith with the opening goal. 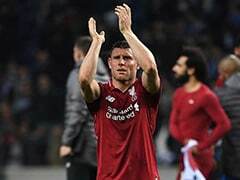 Defender Joe Gomez believes the depth of their squad makes Liverpool stronger than last season when they finished in the top four of the Premier League and reached the Champions League final. "I think this year we're confident as a team," he said. "The squad is so strong as a unit. "With Bobby obviously struggling, Studge (Sturridge) comes in and scores for us. It shows we have so much quality."